These exercises work by taking the muscles through their natural function with resistance. 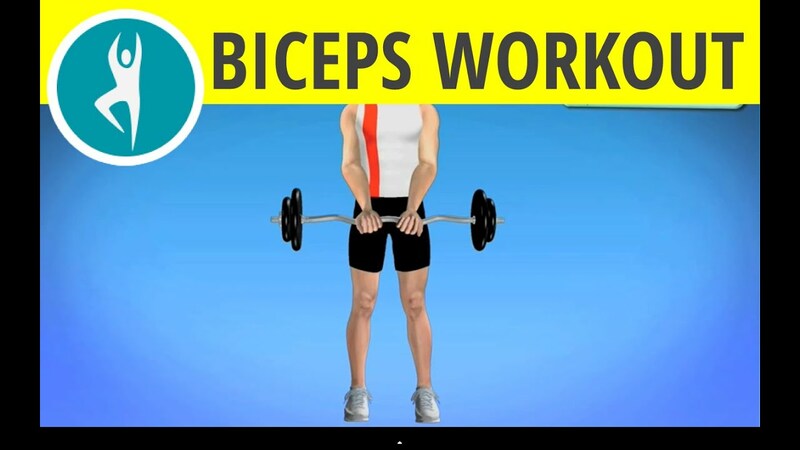 Your biceps contract to flex your elbow (bring your hand toward your face), and the triceps contract to extend the elbow (bring your hand back down from your face and straighten your arm). Each of these basic exercises has multiple variations that, put together, target all of the arm and shoulder muscles for speedy results. Do this routine 4 times a week on nonconsecutive days.